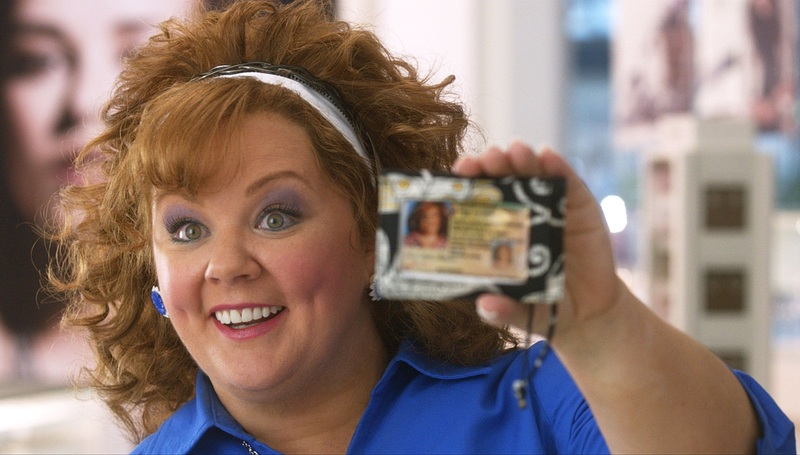 As technology advances so does identity theft. In 2012, the Federal Trade Commission recorded an all-time record high in the number of reported identity theft incidents.A total of 369,132 cases of identity theft were reported. This number is up from just 279,226 in 2011. Surprisingly, the Federal Trade Commission’s report found that identity theft related to taxes or wages posed the biggest issues with consumers. Tax or wage identity theft crimes made up 43.3% of all such claims which is up from 24.3% in 2011. The next biggest problem for consumers related to identity theft was someone opening a new credit card account in a victim’s name. New credit card account identity theft made up 8.8% of all complaints in 2012. Interestingly the credit card identity theft was most common among consumers between the ages of 20-29, making up slightly more than one-fifth of all complaints. Identity theft is more than an annoying temporary inconvenience. Identity theft is extremely harmful because the victim may end up losing money, good credit and most of all, time. Money Lost. A February 10, 2013, 60 Minutes episode highlighted the problems of the credit reporting industry but also showed the real costs of identity theft. A consumer encountered all types of problems due to identity theft. She could not refinance her home, take advantage of low interest rates, could not get approved for a car loan and couldn’t even co-sign for her children’s student loans. Being forced to pay more for loans and credit cards due to identity theft hits consumers right in the pocket. Ruined Credit. Victims of identity theft usually do not discover a problem until it’s too late. Your bank accounts can be drained, credit cards can be maxed out; or worse, new credit can be opened in your name and left unpaid for months. As a result, your credit scores can take a huge hit and you may be unaware until you begin to receive debt collection calls and notices. Ruined credit can also cost consumers a new job if the employer uses credit reports as a condition for an interview. Ruined credit may also prevent someone from obtaining a security clearance. The list can go on and on as to how ruined credit can harm consumers. Time. People have busy lives. Time is something most consumers could definitely use more of and what most treasure. It takes time to fix the problems an identity thief causes. According to studies, it can take a victim of identity theft anywhere from 60-200 hours correcting identity theft issues. The February 10, 2013, 60 Minute Report on Credit Mistakes highlighted a consumer who spent 6 years correcting the problems caused by identity theft. Changing and protecting your passwords to online bank, credit card accounts and bill payment services is a good idea. Storing your passwords in a safe place (not on your computer) is also a good idea. No system is perfect; but monitoring your credit reports is the best and first line of defense. Credit experts advise checking your credit reports at least once a year. I strongly disagree with this advice. Imagine the damage an unchecked identity thief can do in a year. Consumers should take a peek at their credit reports at least once a month. Equifax offers a monitoring service which gives you unlimited access to your Equifax credit report along with to fraud alerts. The system alerts you within 24 hours of key changes to the 3 major credit bureaus and you can feel more confident with up to $25,000 Identity Theft Protection.